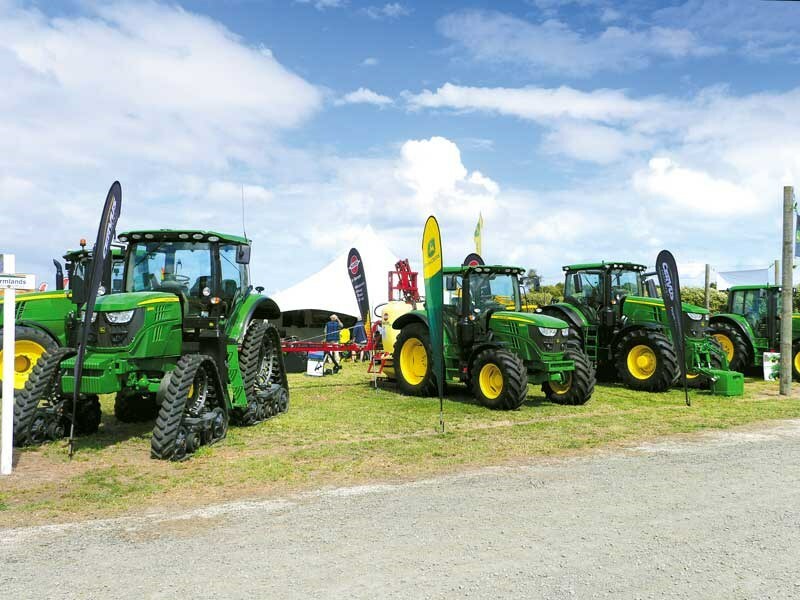 The annual event is the largest three-day agricultural gathering in Northland and kicks off a busy season of field days and similar promotions around the country. 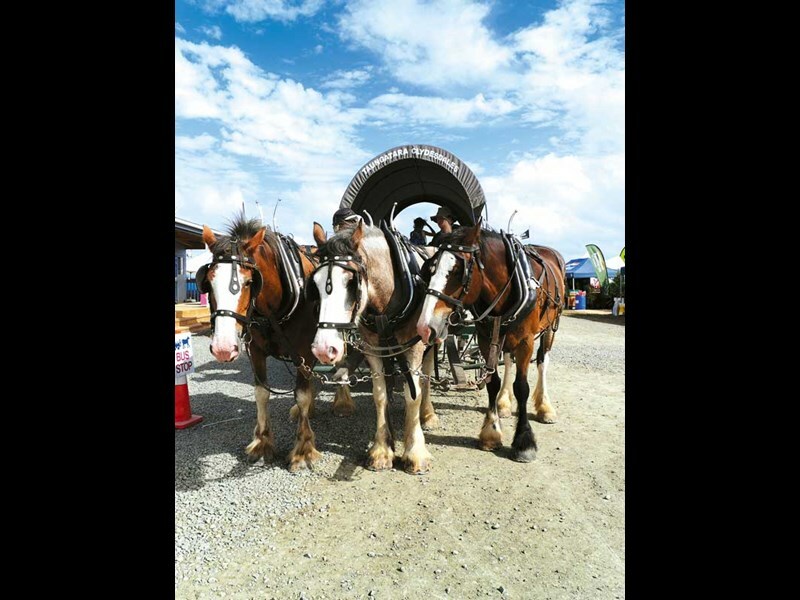 As well as showcasing farming innovations and technology, the Northland event serves up plenty of entertainment, from demonstrations of skill and excellence to music and food. 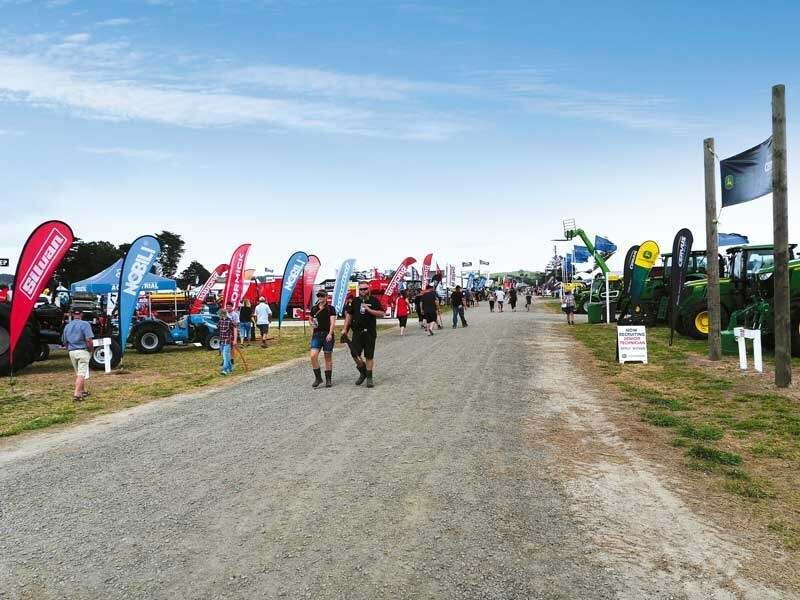 Northland Field Days started life in 1985 at Dargaville Racecourse, just up the road from the current base at the corner of State Highway 14 and Awakino Point East Rd. 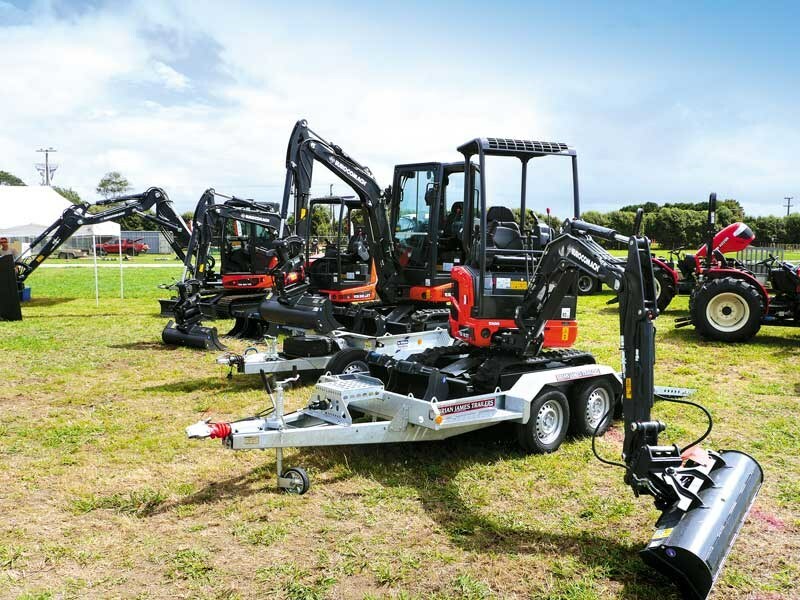 Launched by the Dargaville Jaycees, the inaugural event attracted 80 exhibitors and was judged a roaring success despite the pouring rain. In 1986, permanent power was connected to 60 sites, and in 1990, as New Zealand recovered from an economic downturn, there was a huge increase in attendance. The event continues to grow, drawing exhibitors and visitors from around the country. Over time, Northland Field Days has become an incorporated society, registered with the Charities Commission, and annually provides community grants for scholarships, research and the like as a way of reinvesting back into the rural sector. In 2006, the society bought the land where the field days are now held. Three years later, with much appreciated help from neighbouring properties, Awakino Point East Rd was sealed to keep the dust down and make for a smoother journey into the field days site. 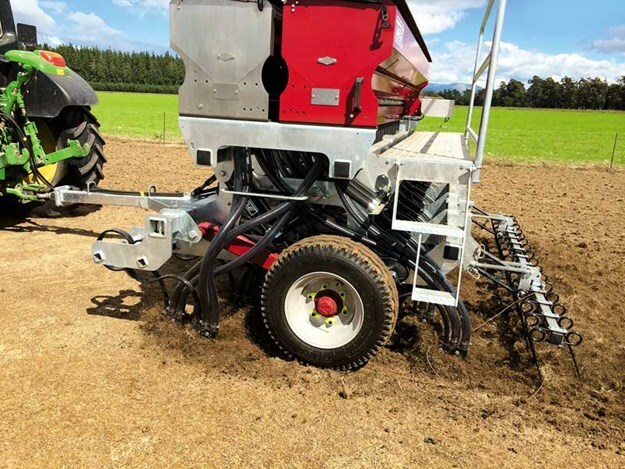 Among the Power Farming offerings at Northland Field Days this year is the latest from the Deutz-Fahr orchard line-up available in New Zealand. The 5100DS and 5100DV models are three-cylinder, 97hp tractors and will be stocked and distributed here by Power Farming. Remaining models will be offered through indent ordering. As well as key updates, the 2019 5D range comprises 18 models in both three- and four-cylinder variants and in three configurations – the 5DS, 5DV or 5DF. The DV is the narrowest, with a minimum width of 1290mm. Then comes the DS (1366mm) followed by the DF (1536mm). View the Power Farming range at sites 91, 93, 144 and 146 on the corner of Farmlands Road and Power Farming Northland Place. 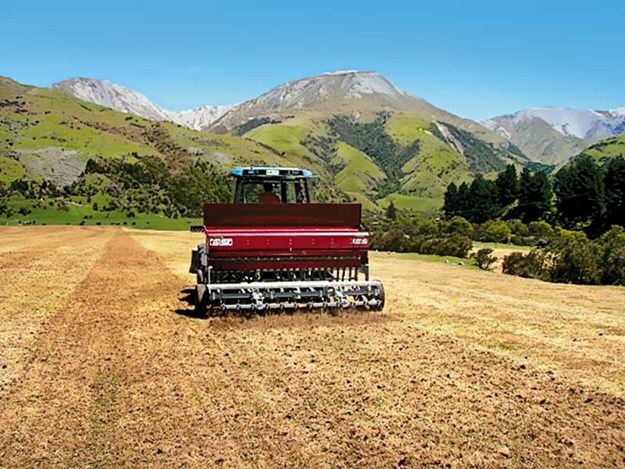 When it comes to keeping Kiwi farms growing, Taege Engineering’s range of seed drills and rollers work the land in all corners of the country. 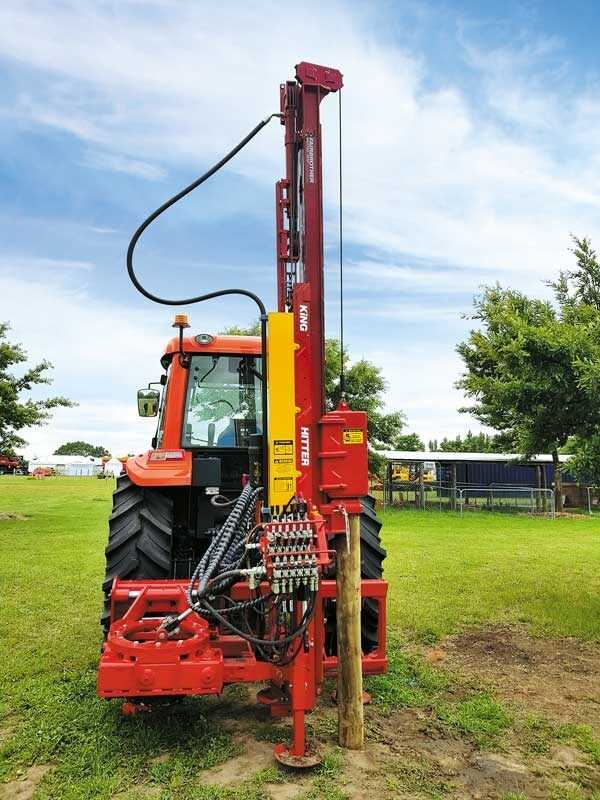 New Zealand owned and operated, Taege Engineering is bringing a collection of its most popular machinery to Northland Field Days, including its groundbreaking 4.8-metre Air Tyne Drill. The company has traditionally made three-metre, 3.6-metre and six-metre drills, so its 4.8-metre model bridges the middle gap, providing farmers and contractors with a new level of efficiency, accuracy, and productivity. 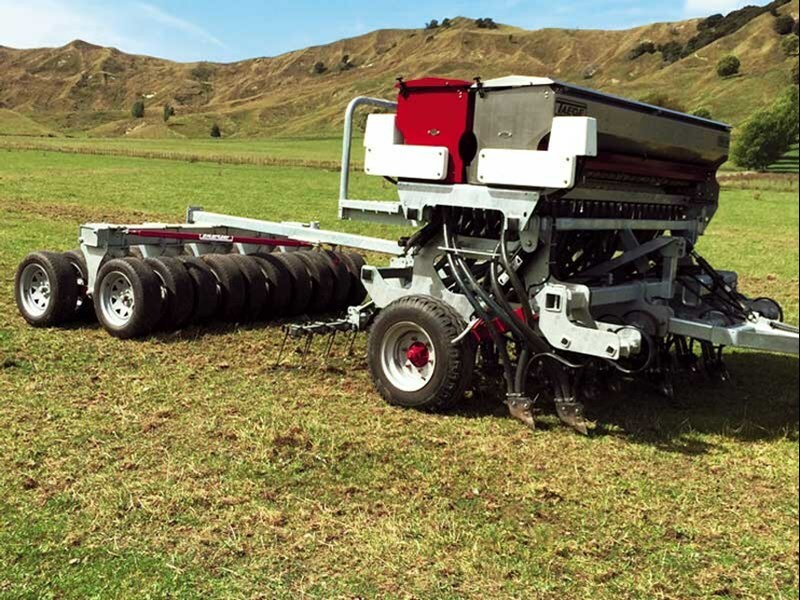 To view the full range of Taege seed drills and tyre rollers, visit the company’s stand at site no 74. The latest offering in the Farmall range from Case IH is set to make its debut at Northland Field Days (site 152). 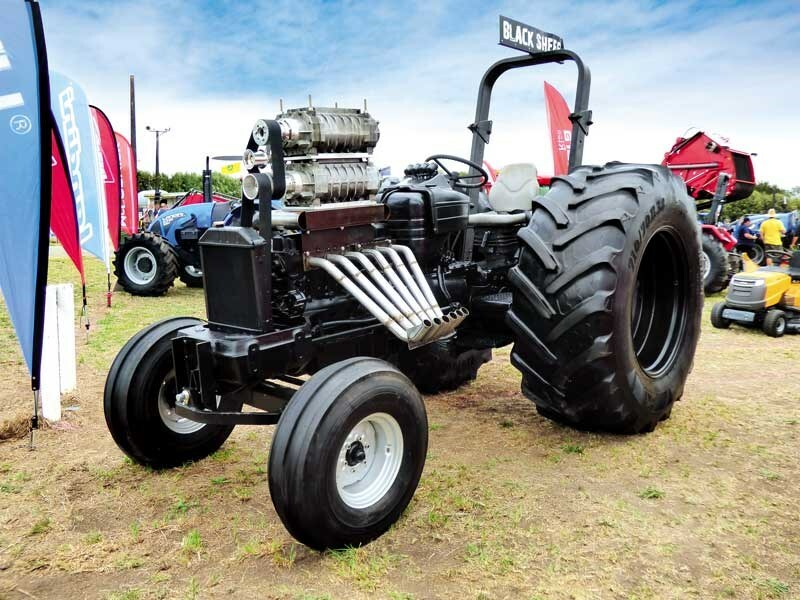 A small multi-purpose tractor, the Farmall JXM is aimed at buyers needing an economically priced 90hp ROPS tractor, from vegetable growers to dry-stock farmers or larger lifestyle blocks. Powered by an 88hp, 3.9-litre, four-cylinder FPT engine, it is coupled to a 12x12 transmission with three ranges, four synchronised main gears and a full wet clutch powershuttle. 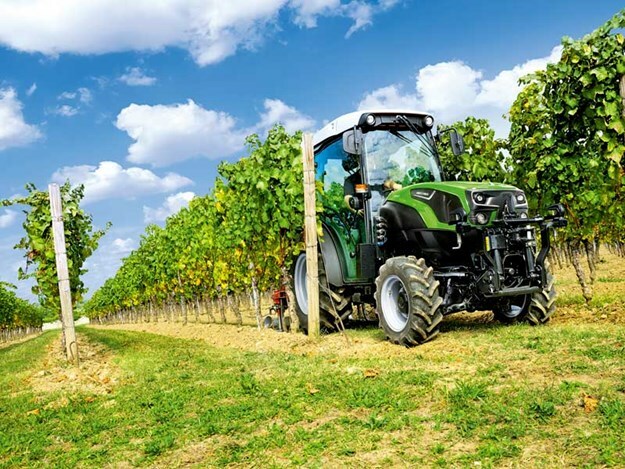 At the rear end is a 540/1000 speed PTO and three-point linkage with a 2.5-tonne lift capacity. Two remotes are standard, with the option of a third. For specialist farming, narrower wheel gear can be fitted ex-factory, along with a creeper box. 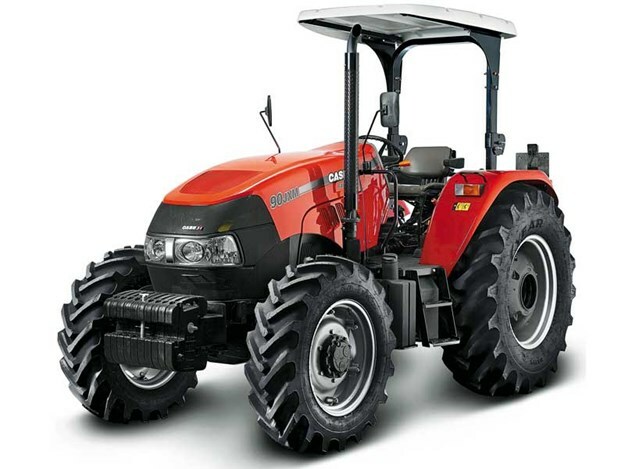 Case IH will also feature a wide range of its tractors in different sizes and horsepower ratings on-site. 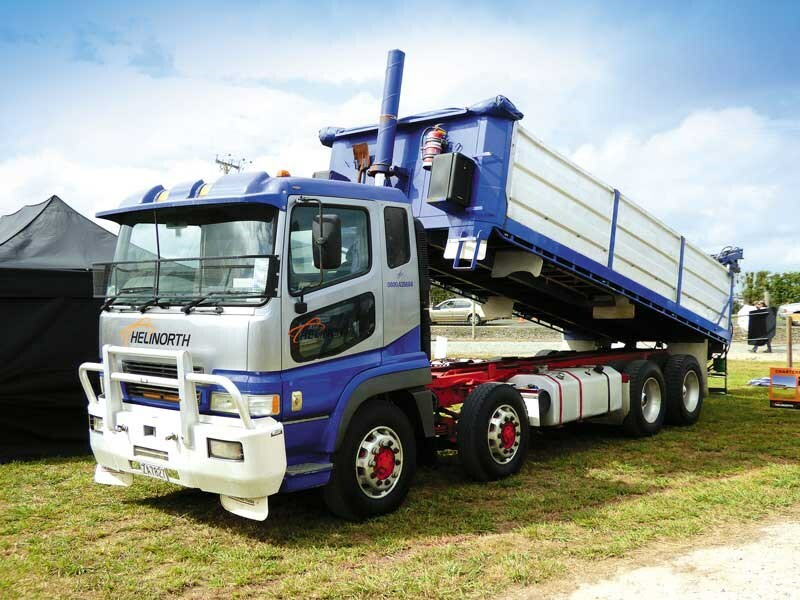 See the latest offering from Fairbrother Industries in action on site 72 at Northland Field Days. 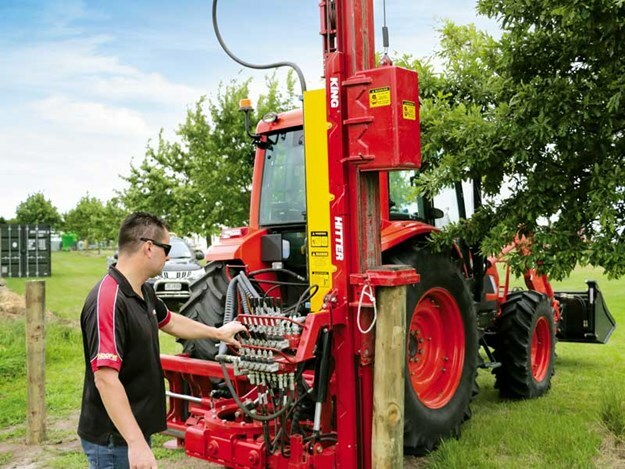 Designed by fencing contractors, for fencing contractors, the Kinghitter Series 5 post driver is the newest addition to the range and will be working on-site throughout the event. The Kinghitter range varies from the basic Series 1 through to the Series 5, which has more than 200 degrees of rotation. 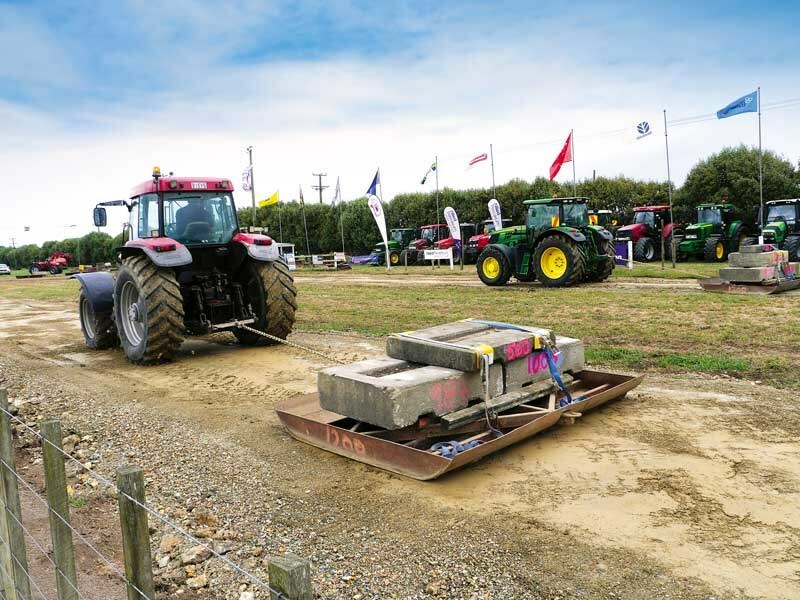 Sales manager Matt Cobb says the company has a post driver for every budget and application, and attachments include rock spikes, pilot augers, post pullers, and customised fencing tools. The post drivers and accessories are manufactured at Fairbrother’s factory in Auckland.